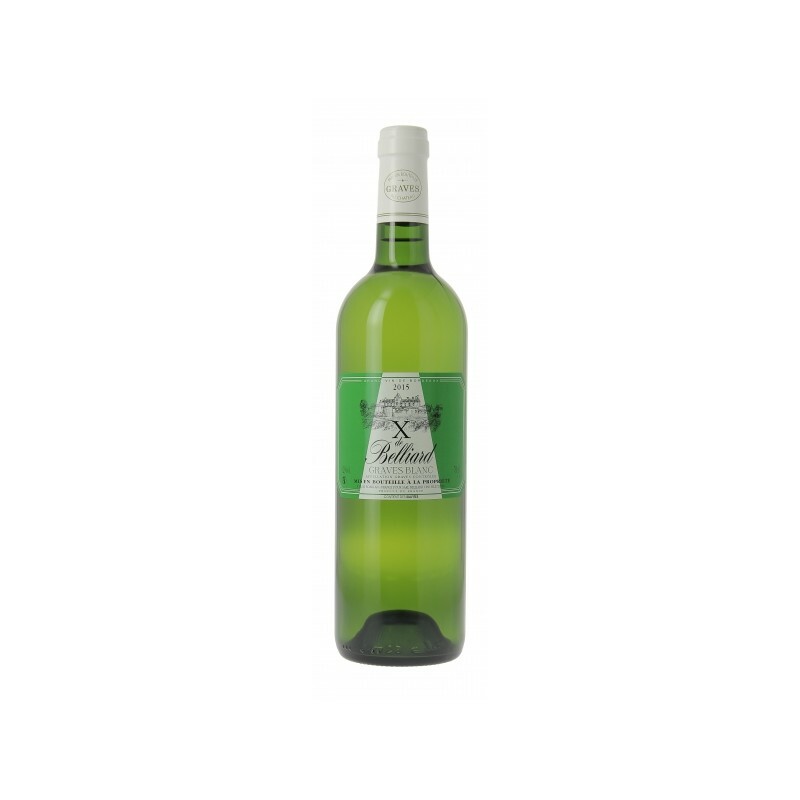 A wine made from a blend of Sauvignon and Semillion. Very pleasant fruitiness and complexity. On notes of peach and grapefruit... finesse, freshness and balance are the key words. This wine will delight you as an aperitif, or with fish or whatever you enjoy eating. The Belliard family can be traced from the 15th century in the commune of Escoussans in the Entre-Deux-Mers region. The first vines were planted in 1497 by Pierre Belliard.Over the centuries, the Belliard family sold their wine via the "Place de Bordeaux" dealers.At the start of the 20th century, Roger Belliard decided to develop the sale of bottled wines.Several years later, his son Alain continued the expansion of the property, diversifying their network in France.In 1997, his son Xavier bought a property in the Graves and Sauternais region, thus they could offer a wider range.Then in 2002, in the commune of Tabanac, he bought Château Renon, which was held by the De Lur Saluces family, owners of the prestigious Château Yquem.